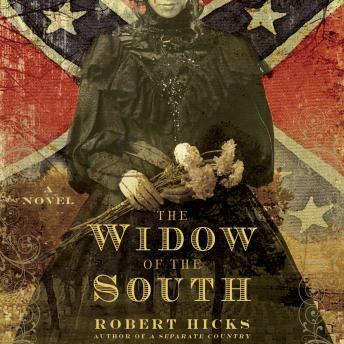 This debut novel is based on the true story of Carrie McGavock. During the Civil War's Battle of Franklin, a five-hour bloodbath with 9,200 casualties, McGavock's home was turned into a field hospital where four generals died. For 40 years she tended the private cemetery on her property where more than 1,000 were laid to rest.